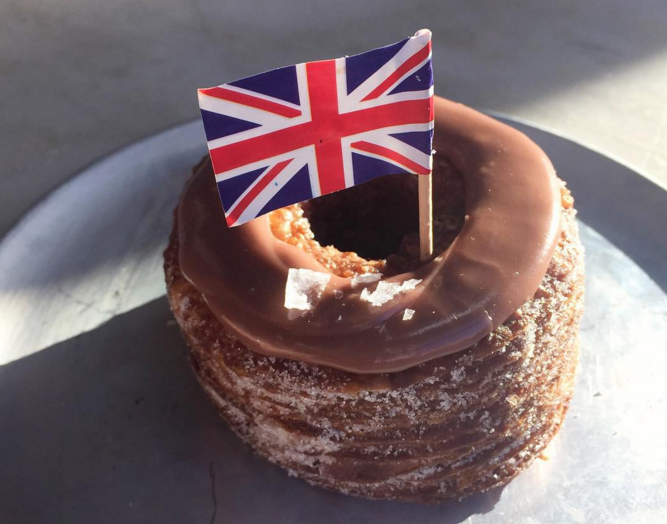 You might remember us banging on about the cronut – a cross between a croissant/doughnut – a few weeks back. Well, maybe it’s time it stepped aside. 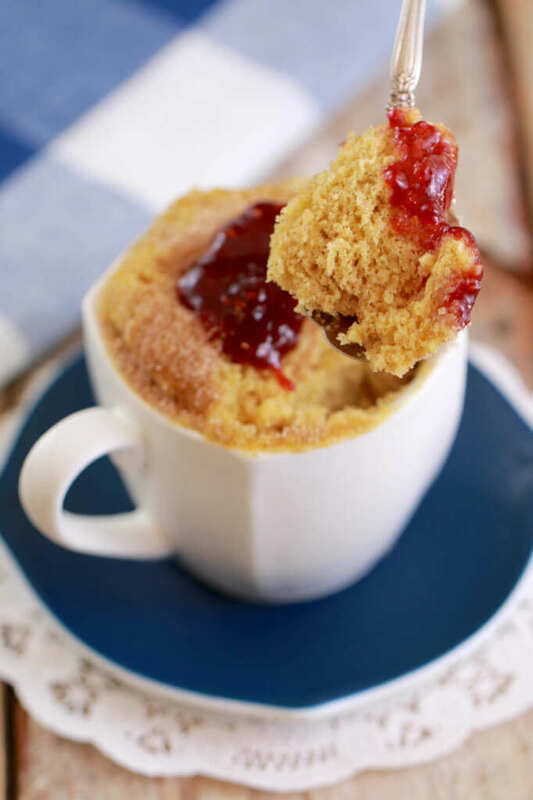 Gemma Stafford brought us pure joy in the form of pizza in a mug and now she’s had a crack at re-creating a jammy doughnut and it’s pretty glorious. And the best thing about the ‘mugnut‘ (ahh I see what she did there), is that it takes less than a minute to cook. In an age when there doesn’t seem to be enough time in the day to actually cook things, it’s always good to know that there are shortcuts like this. This is definitely a cooking hack we all need in our lives right now. First, put the butter in the mug, before quickly melting it in the microwave. Then add the sugar, egg yolk and milk and mix together. Then add all the dry ingredients- so that’s the flour, baking powder and cinnamon. Gently mix together. Now, the most important bit. Dollop a bit of jam in the centre of the batter. Now it’s ready for the microwave. 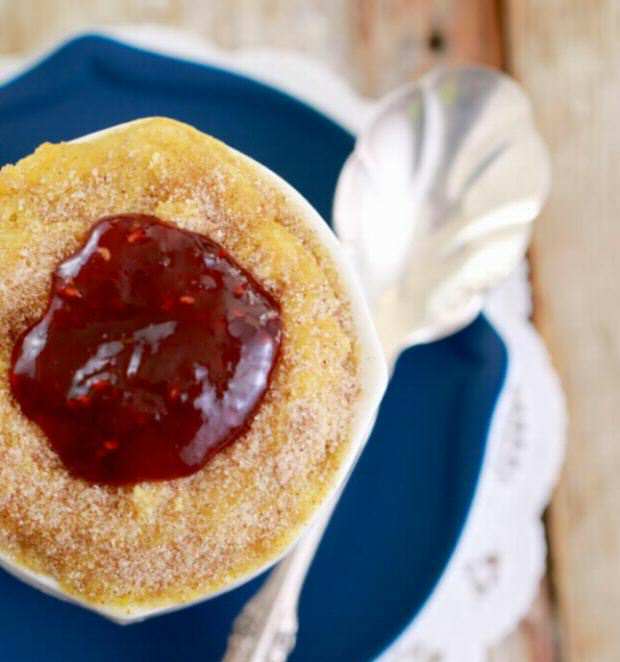 Microwave this beauty for just 45 seconds or until it’s firm on top. 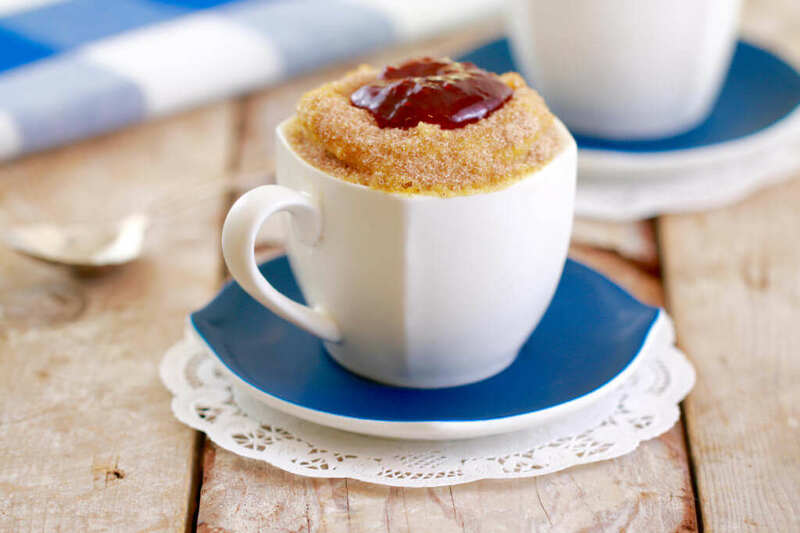 To finish, sprinkle some cinnamon sugar and an extra spoon of jam on top.